Be honest with yourself. Have you ever said any of these common phrases below? Well, these statements are more or less defense mechanisms created by our subconscious to convince ourselves that we’re not getting taken advantage of. The truth is, how can you possibly know if your rates are as low as they should be? If you don’t know, then you are probably overpaying. There’s nothing wrong with you… you are just like nearly everyone else! 1. Limited data for optimizing their merchant processing configuration. 2. Lack of time to focus on a non-core activity. 3. The traditional sales rep-client relationship. Depending on the size of the business, the job of setting up and tracking merchant services costs might fall on the owner, CFO, accounting, IT, business manager, or maybe even someone in accounts payable. In almost every case, the services in question are a necessity, and the individual charged with setting up or maintaining the service has little or no expertise in merchant processing. After all,why would they? • You had a database containing the details of over 17,000 merchant services pricing deals from all different types of industries. • You had software specifically designed to “lift the fog” and make it easy to understand all the different fee categories associated with your pricing model. • You had someone who followed the ever-changing markets daily and had the negotiation strength of a large national organization. • You had someone who knows all the unpublished deals, as well as how system or process tweaks can save thousands? What are the chances your rates would be lower? You guessed it – about 95%! Let’s cut to the chase… is your time more valuable doing what you excel at for your business, or trying to become a cost reduction specialist in merchant processing? What is the opportunity cost of taking focus off the core business? • For less than you pay today, you can have a team of professionals that handle all things related to merchant processing. • For less than you pay today, you have a team of professionals who hold suppliers accountable, looking for billing errors and suggesting additional cost savings if/when they occur… all while you focus on your core business. Would that free up time and give you some peace of mind? • A consultant who is only paid if savings are found and implemented. • A consultant who is paid a portion of found savings after you realize the savings. • A consultant whose pay is exactly equal to the value they bring. • A consultant who is unbiased as to who provides the given service and is completely objective with cost-saving recommendations. In a nutshell, for less than you pay today, you can have a professional team that optimizes the merchant services configuration for your business. Is the 95% accurate? Yes, that percentage is compiled from our last 20 years and our 17,000+ clients who have saved more than $260 million! Bill Gribble is a Strategic-Partner with Schooley Mitchell, North America’s largest independent telecommunications and merchant services consulting firm in North America. On average, we reduce telecom and merchant services expenses by 27-28% and have delivered over $260 million in documented savings to our clients to date. Visit his site at www.schooleymitchell.com/bgribble. You’ve probably heard said that you shouldn’t use a credit card for small purchases – especially for something under five dollars. According to CNBC, despite this advice being engraved into our increasingly cashless society, it seems that it isn’t proving effective with younger generations. A study done by CreditCards.com of 1,001 adults shows that seventeen percent of people have used their credit card to buy something that costs less than five dollars. This might not seem like a lot, but the number has increased eleven percent from last year. 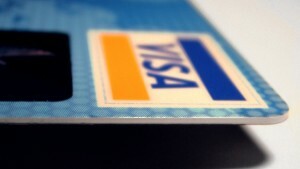 CreditCards.Com senior analyst Matt Schultz suggests that this could be in part due to cards which reward users for monthly spending. Many cards require users to spend $3,000 in the first few months to qualify for bonuses. The majority responsible for these small purchases, and in fact the generation most likely to use their credit card, are millennials. The very people who were supposed to champion the cause of alternative solutions like Apple Pay are actually failing it. Believe it or not, they are four times more likely to use cash over a mobile payment platform. 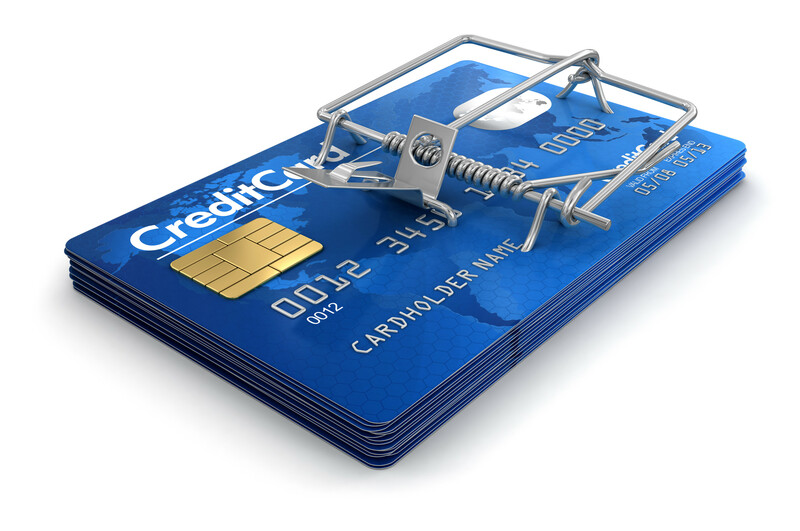 A recent credit card theft in Clinton, Connecticut proves our money may not be as safe as we think. Hundreds of dollars have been stolen due to credit card cloning, which exploits the 40-year-old magnetic stripe on the back of cards. This leaves both credit and debit cards vulnerable. Two men were caught on a security camera at a convenience store in Clinton making hundreds of dollars’ worth of fraudulent purchases. The card they cloned belonged to a man in the Hartford area. And King is right. 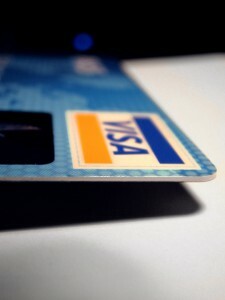 Experts believe that the process of cloning a magnetic stripe card is relatively easy for a tech-savvy person with the right computer and card reader. It could be harder to accomplish with the newly introduced chip-and-PIN cards. As always, experts are recommending consumers keep tabs on their credit card statements and never let credit or debit cards off their person. Cash is still the safest way of protecting against this kind of scam, which can be frustrating in an increasingly card based world. Visa knows we’re not a patient bunch, which is why the credit card giant is taking steps to make chip-and-PIN processing faster, aiming to cut processing time at the terminal to two seconds or less. A recent study showed the average processing time is 10 seconds, a substantial increase from the two to three seconds it took to process a card using the magnetic stripe. Visa has already started talks with terminal manufacturers, but the hardware itself isn’t the only factor at play – connection speeds also play a role in processing times. In total, American consumers have 265 million Visa credit and debit cards in their wallets. About 20 percent of Visa’s merchant locations have upgraded terminals to process chip cards, which were introduced to the U.S. market in 2015. Paying for credit or debit interactions with your smartphone is becoming the norm thanks to systems like Apple Pay and Samsung Pay. 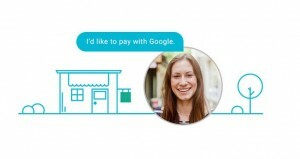 Now Google is taking a leap forward with its introduction of Hands Free, an app that allows you to make electronic payments without even having to take your phone out of your pocket. The app, which works on both Android and iOS, is currently being tested by McDonald’s and Papa John’s in the South Bay area of San Francisco. It works by identifying your face and location. First you have to tell the cashier at participating locations that you want to pay with Google, who will then ask for your initials. Hands Free has a list of all Hands Free-using phones within the range of the specific terminal you’re using. So when the cashier enters your initials they see a list of people close by and match you to your picture in the system. If having the cashier be able to identify your face sounds too arbitrary, Google is also testing a version where a camera automatically matches you to the system. If the transaction is successful, you’ll receive a notification. This would also be a great warning against potential suspicious activity on your account. Hands Free is not a part of Android Pay. If the rumors are true, Apple Pay is preparing to roll out MasterCard payments in numerous countries in 2016, including Canada, Australia, Brazil, Japan and Singapore. According to MacRumors.com, an internal document indicated Apple Pay’s plans to increase its offerings. Though the service supports the big American banks, it doesn’t offer the same in foreign countries. American Express users in Canada can now access Apple Pay on their iPhones. The service allows users to upload their credit card information into their phone and use it for tap-to-pay purchases. Apple requires cooperation of banks and card issuers for the service to work, and unfortunately for them Canada’s financial institutions have not been eager to jump on board. That’s why at this time only American Express cardholders issued by Amex Bank of Canada can activate Apple Pay. There is no word on whether it will expand to others. Apple Pay is compatible with near-field communication while using the iPhone 6 and 6S models and the Apple Watch. It can also be used to make in-app purchases. Credit card company MasterCard is working with diverse innovators to launch a program that would make mobile payments possible from any device. The technology – announced this week in Las Vegas – works with gadgets as unsuspecting as a GM car key fob. MasterCard plans to bring mobile payments to “a wide array of consumer products across the automotive, fashion, technology wearables and yet-to-be-imagined categories,” stated a story in Top Tech News. 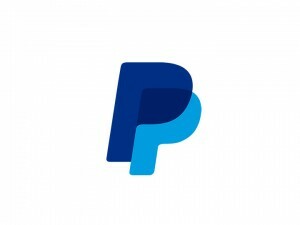 The program is supported by technology from NXP Qualcomm, and “puts in place a standard for expanding secure contactless and embedded payment options globally,” said MasterCard. Mobile payment is becoming an increasingly important service, especially for people who travel. Whether it be work or pleasure, convenience and ease is important. MasterCard hopes to enable 50 billion devices to its “payment by any device” program by 2020. The program is expected to be available for consumer devices in the United States in 2016, with other global markets to follow.